Our Power Flower is our attempt to recreate the popular features from one of Amsterdam’s most famous weeds. This feminized plant will grow over 1 m tall, up to 1.5 m, indoors, but can stretch to 2 m outside. 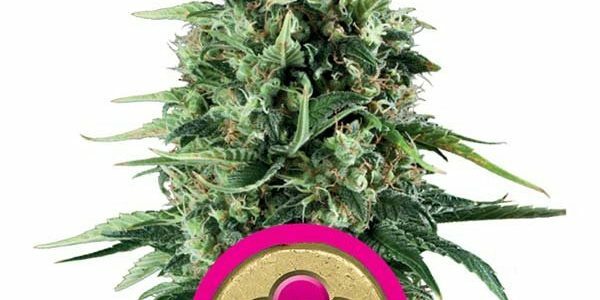 It prefers a warm environment like California or Italy, however, it can be grown in south of France and Germany, while more northern latitudes are not recommended for this marijuana strain. Power Plant was the original large-yielding commercial crop and we are proud to say that Power Flower is just as big. Growers can expect anything from 65-85 g per plant, or up to 550 g per square metre under a 600 W light. Grown outdoors, it can yield over 500-550 g per plant, but will require a lot of sun and food to do so.